I absolutely love sweater weather. 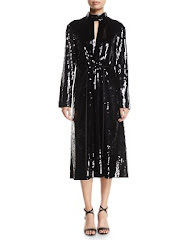 It’s just another reason to love the fall season… give me all the cosy knits please. 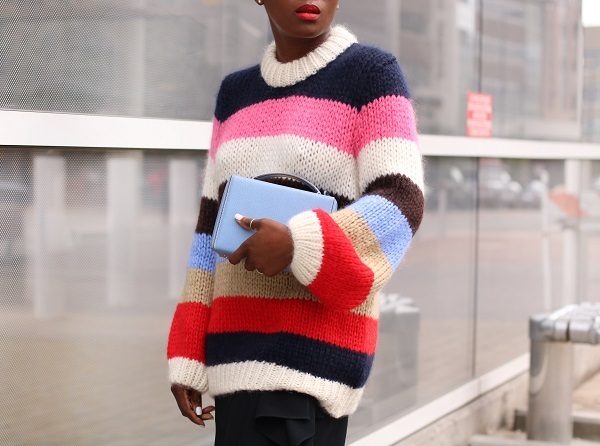 This crew neck striped sweater is just lovely, I love the mix of colours and the length. 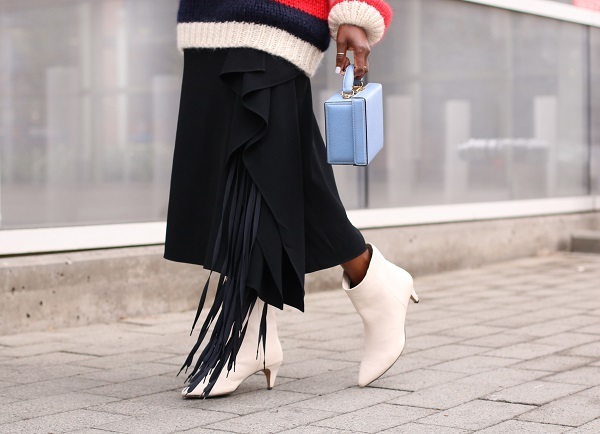 Styled a playful shoe lace detail skirt for a street-style touch adding a chic layer to a traditional piece.